DillanPonders continues his ACID REIGN campaign with a brand new single titled ‘MANDEM’. 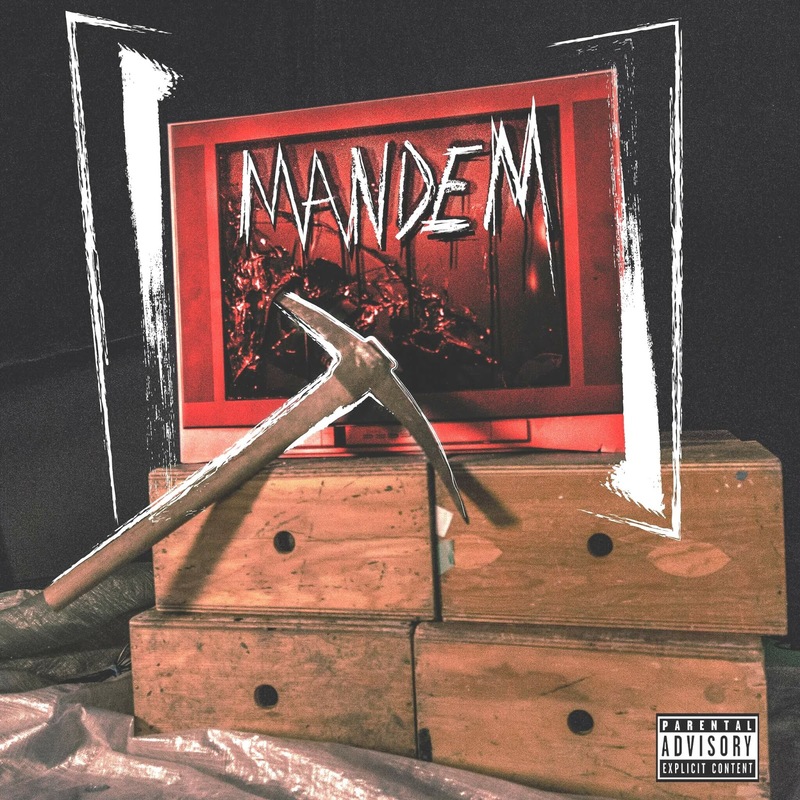 Produced by Toronto’s Vinny X, MANDEM is the first new piece of music from Dillan since June 2016. Following up on the release of the official visuals for ‘GO DADDY GO’, Dillan continues to make his return felt with his signature flows and hard hitting anthems. NayStar Discuss Love & Disappointment In A Relationship On "7 Keys"
. @realervmitchell Recruits Super-Producer 14 Golds and Re-iLL for "Save Up"
Austen Nobles gets personal on “Miss Me” - A new dimension to the Chicago Rager.